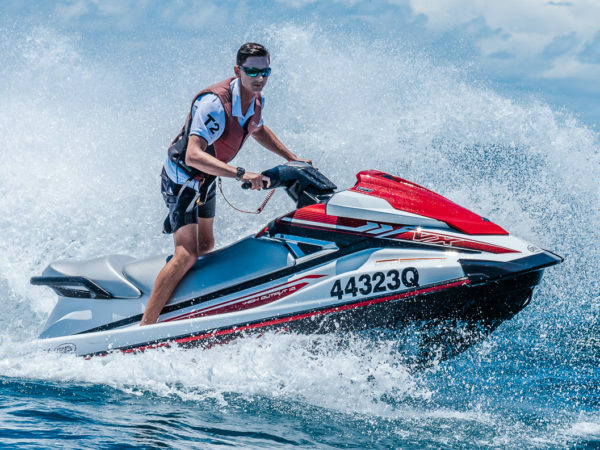 Get your heart racing on an Ocean Tour!  Head out of the Noosa River, crossing the bar, and hitting the waves if you want to get some air! 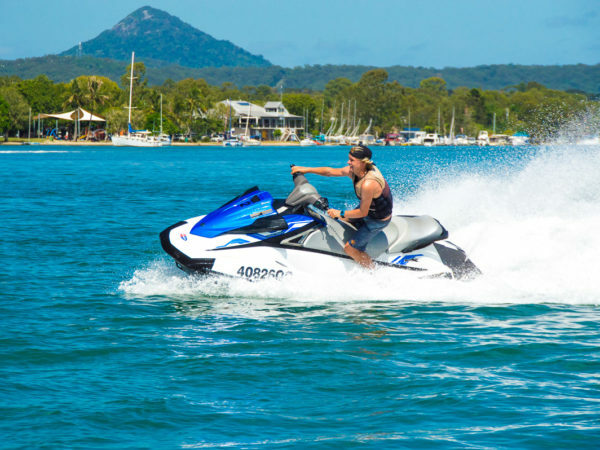 Take a scenic tour past Noosa’s iconic National Park bays, then head out into the middle of the bay for some freestyle time to push the skis to the limit!